Legal experts say Friday's Superior Court decision to sentence Alexandre Bissonnette to life in prison — with possibility of parole after 40 years — is likely to be appealed all the way to the Supreme Court. Bissonnette, 29, pleaded guilty to killing six men at the Quebec Islamic Cultural Centre on Jan. 29, 2017. He has been behind bars since the shooting. The Crown recommended a 150-year prison sentence made up of consecutive 25-year periods, which would have been the longest ever handed down in Canadian history. Justice François Huot rejected this idea, arguing that a sentence of 50 years or more would constitute "cruel and unusual punishment" under the Canadian Charter of Rights and Freedoms. ​Sentences that exceed an offender's life expectancy and offer no reasonable hope of release are "grossly disproportionate and totally incompatible with human dignity,'' he wrote in his 246-page decision. Huot's decision modifies a 2011 law adopted to the Criminal Code by Stephen Harper's Conservative government. Article 745.51 allows a judge to impose consecutive rather than concurrent periods of ineligibility for multiple murders. 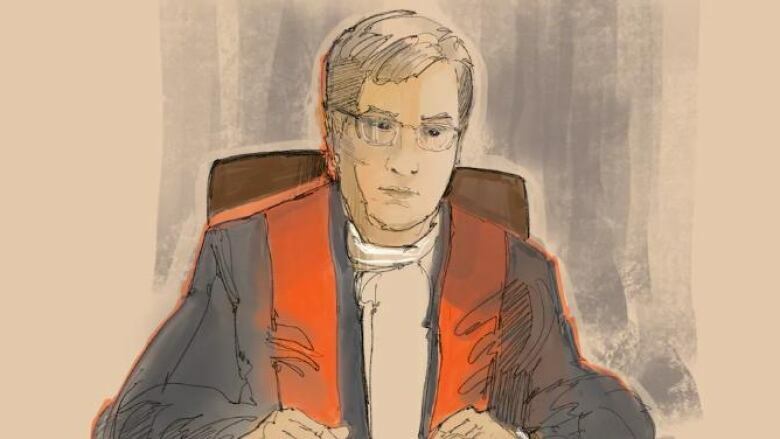 The decision to allow Bissonnette the possibility of parole when he is 67 years old was a "bold" move, says Montreal criminal lawyer Andrew Barbacki. "I'm impressed," Barbacki said. "It's an interesting legal point because, the way the law is written on its face, you go in increments of 25 years." Huot modified the law by a method called "reading down," Barbacki explained. "You read it down in the sense of giving it an interpretation which is consistent with constitutional requirements without striking it down completely and vacating it." The decision is likely to be appealed by either the defence or the prosecution, who both have the power to do so, he said. 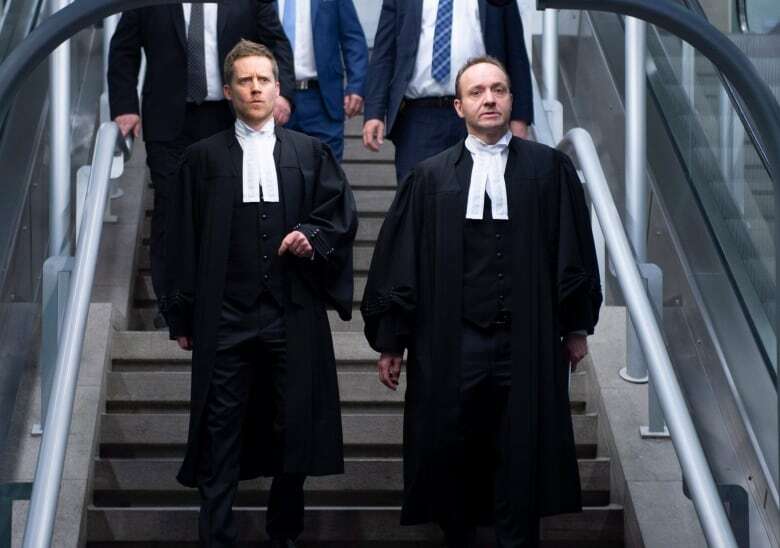 "Charter challenges to the 2011 provisions had previously been denied on the basis that the judge was not forced to increase parole ineligibility for multiple murders,'' he wrote in an email to The Canadian Press. He pointed out that Huot's lengthy decision included a comprehensive overview of worldwide jurisprudence on the issue of consecutive sentences, the philosophy behind the fundamental principles of Canadian law, and a summary of House of Commons debate on the issue. "He really backed himself up, to use the expression,'' he said.